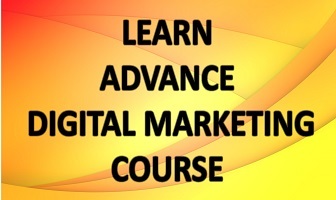 Digital Marketing- Hopping From Devices To Devices And Drive Sales! Home / Digital Marketing / Digital Marketing- Hopping From Devices To Devices And Drive Sales! Digital is swift; digital is cool, and digital is where the world population is really spending its time. It makes it the most happening â€˜placeâ€™ to be in. 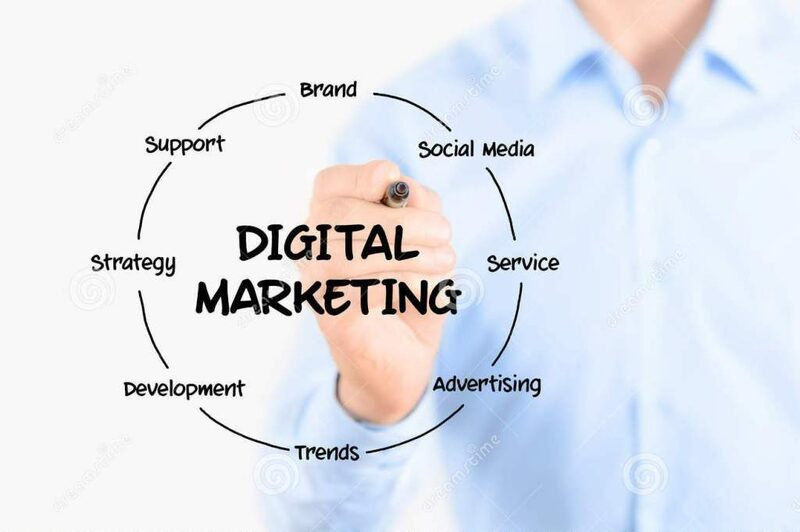 With so overwhelming of a presence, businesses are already considering digital marketing as their best shot to boost sales; and some have already acted on their gut feelings and business instincts. The time has arrived to understand the role of mobiles, smartphones, laptops, gadgets, iPods, e-book readers, tablets, Playstations, and (the good old) desktop computers along with the other gadgets that enter in the definition of â€˜digitalâ€™ in the future. This is where everybody is, and those who are not will join the league in no matter of time. The current scenario is full of promises for everyone. Those who are into the profession, they feel that good money could be made out of digital space. The only need is to make the right (and innovative) pitch of a product or service of which there exists a market. The scope is so great that professionals are hardly keeping up with the demands of the profession on rising. It has been already highlighted above as to what constitutes the digital space. For some, they might seem too much and for yet others, too less. It is thus on the strategies of the digital marketing to communicate through all the gadgets people spend their time with. One way to start doing is by remaining in touch with the current sentiment among the target audience. However, it should be translated to create a message which goes with the business vision and mission. It could be with the text messages, images, viral videos, interesting article or blog, social networking sites, games, music, CSR campaigns, etc. One cannot be â€˜all-pleasingâ€™, but the idea is that the digital marketing efforts should be response-evoking. These should strike every person of the demography which is targeted. People should be able to associate with the message, and feel connected or even obliged. There could be many ways by which one may want to know what is that the people think who actually buy the product or take the service offered by a company. Let the people feel free to express their thoughts, and make them feel welcomed with anodyne yet jovial comments. And the insights would come flooding in, which could be used further intensifying the marketing activities. There are various analytical methods and software to get this straight. Thing ought to improve to an extent where exact projections could be delivered. And all of this is done to fulfil the most important of the roles- to contribute to sales revenue. When every piece of the digital marketing puzzle fits to make a picture, sales just happens! The Effects of Web Hosting on Website Load Speed, A Mini Guide! How To Become A Social Media Marketing Expert in India?